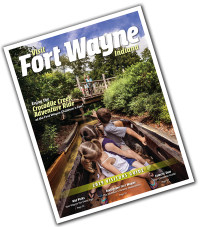 Price: FREE to the public! 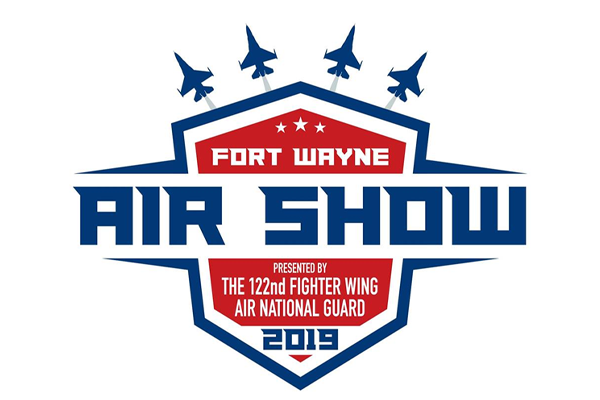 We are excited to announce the 2019 Fort Wayne Air Show is set to take off June 8-9, 2019 at Fort Wayne 122nd Air National Guard Base. 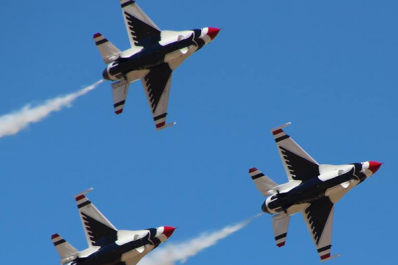 This promises to be Fort Wayne’s biggest summer party featuring the U.S. Air Force Thunderbirds and a world-class lineup of performers, ground displays and entertainment.